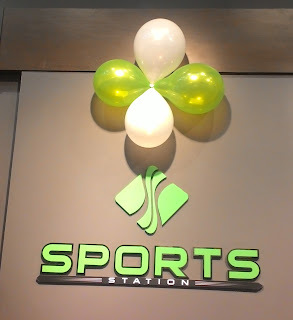 Sports Station is a sports specialty brand hub that celebrated its first anniversary on 16th December 2016. 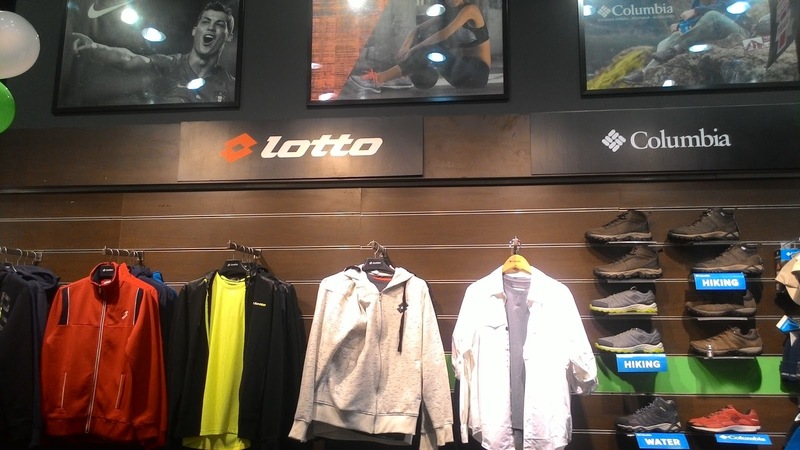 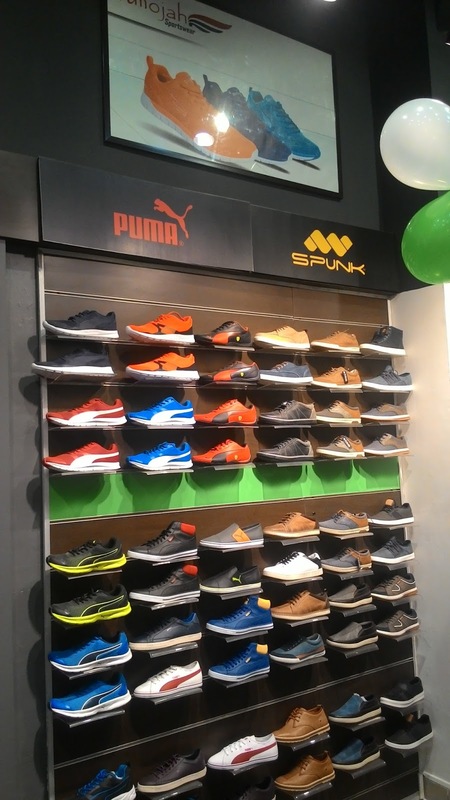 The event was held in high spirits across all Sports Station stores present across more than fifty-five locations in India. 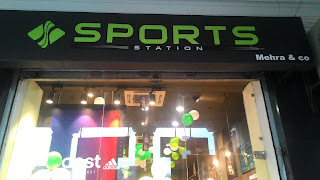 The cities where Sports Station has made its presence known are Delhi-NCR, Mumbai, Kolkata, Bengaluru, Chandigarh, Jalandhar, Amritsar, Itanagar, Meerut, Lucknow, Dehradun, Jammu, Jaipur, Gwalior, Indore, Pune, Kolhapur, and more such places all over India. 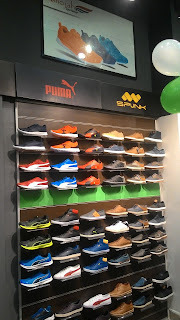 On the occasion, an anniversary run was organized by Sports Station at Connaught Place as a gesture to support and promote an active and sporty lifestyle which is an idea forming the core of the enterprise. A post-run party was organized at Sports Station's Connaught Place store during which the star performers of the year were felicitated by Mr. Rishab Soni, MD, SSIPL Group. 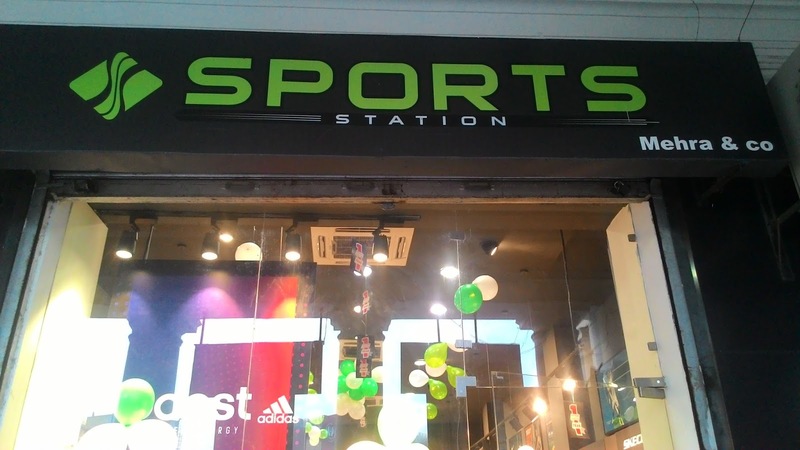 Sports Station is primarily, a chain of multi-brand sports stores endeavors to bring a plethora of sports brands and under one roof. 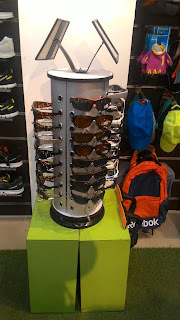 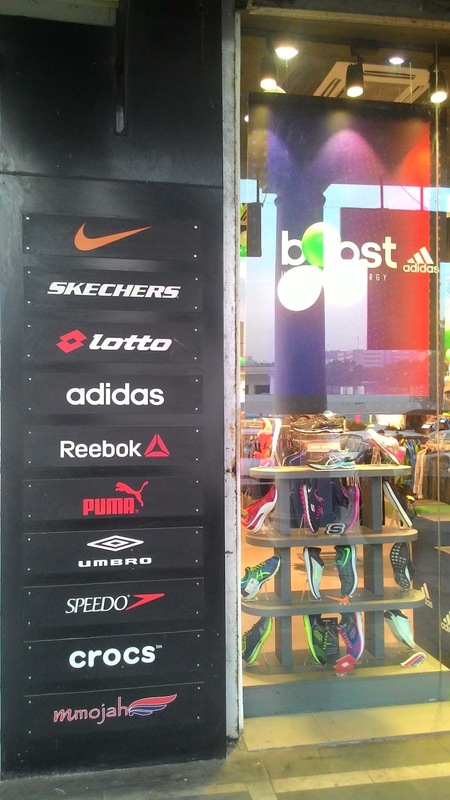 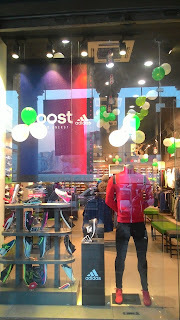 The brands in its kitty include Nike, Asics, Lotto, Sketchers, Adidas, Reebok, Puma, Converse, Columbia, Wildcraft etc. 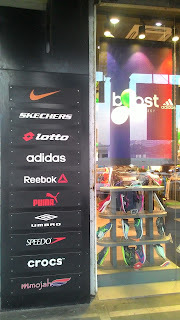 These multi-brand stores by Sports Station house sports shoes, apparel, and accessories. Sports Station is a place where a patron can compare and choose quality products from different international brands. 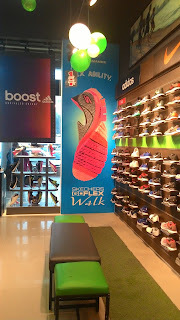 The multi-brand store concept aims to present a brand uniquely, in turn, creating an elevated consumer experience.